All owners of Caterpillar equipment noticed its reliability. Of course, equipment reliability depends on its technical condition. 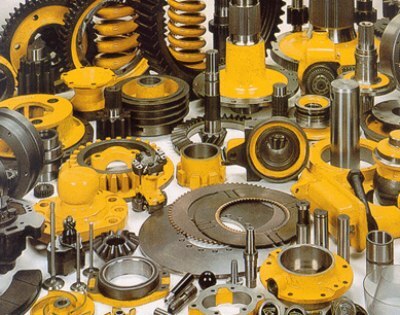 It is for the good technical condition of your equipment Caterpillar we are provide for our clients high-quality spare parts. However, it should be noted that for repairing your of equipment is not always necessary to use original CAT spare parts. Aftermarket Caterpillar parts (or replacement) you can also find on our website. We can offer you a non-original Caterpillar spare part (CAT) from more than 70 manufacturers in the United States. Also more than 300 around the world. Aftermarket Caterpillar parts used and applied for the repair of heavy equipment Caterpillar as well as the original parts. However, they differ significantly lower price. That's why we supply non-original Caterpillar parts our customers only from trusted manufacturers.